An integral part of online strategies includes Facebook marketing. Recently, Facebook has taken to redesigning the way you market on this platform. So what does that mean for you business, exactly? MyCity Social, a team dedicated to social media marketing in Miami, take a deeper dive to help explain Facebook’s new concept. While word on the street suggests that Facebook’s new integration might be harming for you business more so than it is helping, MyCity Social has found the opposite to be true. To give you a better understanding, we have broken down what Facebook’s redesign means for social media marketing. The attempt to redefine Facebook Business Pages has sent a lot of entrepreneurs into a frenzy. The truth is, with so many business owners using Facebook as their main source for advertisement, there is just too much competition to equally distribute the content that is being submitted. Many owners have knocked Facebook because they see this problem in their statistics which are showing a steady decline in reach to their customers. Facebook’s redesign addresses this issue. Because there is simply not enough space in your customer’s News Feed to evenly distribute notable content, Facebook’s solution is to make your Business Page a destination for consumers. There are approximately eighty million small businesses using Facebook to advertise their product or service. And with 1.6 billion people utilizing this social media platform every day, it is no wonder that your reach is steadily declining. This solution to make your Facebook business page a destination will help increase your reach because it is focusing on key components that your potential customers are searching for. For example, if you are a luxury spa that offers a range of services, typing in “spa near me,” Google’s search bar will automatically direct them to a list of appropriate businesses, complete with reviews, recommendations, and an option to call or schedule an appointment. Teams for social media marketing in Miami are already seeing increased results from this redesign. The reason this works in your favor is because, like Yelp, Google, and Tripadvisor, it will present all of your company’s important information right up front. Some other changes that have helped businesses is the special News Feed post formatting which is triggered when people ask for suggestions. When this happens, the poster’s friend can comment on their suggestion (i.e. your business) and that friend will be automatically be redirected to your Facebook business page and they can instantly see your rating and reviews. Additionally, Facebook has made it so that reviews have to meet a twenty-five character minimum. This works in your favor because now you will be able to clearly tell what your customers like (or don’t like) about your business. You can use this information according in order to address any issues or to form your next Facebook advertisement. Another feature that companies will love is the new Facebook option to find staffing. This eliminates the need to use other platforms such as Glassdoor or Indeed. This can make the process of finding prospective staff not only easier for you, but more cost-effective. 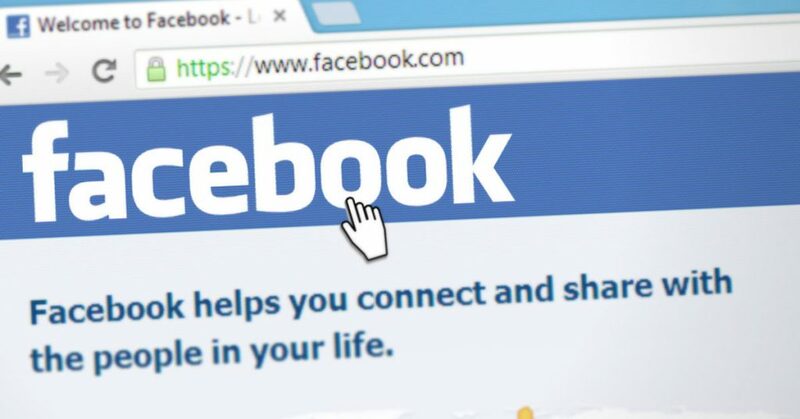 If you need help developing your new Facebook marketing strategies, contact MyCity Social. Our team is made up of experts for social media marketing in Miami and we would love to help you take full advantage of this new redesign.